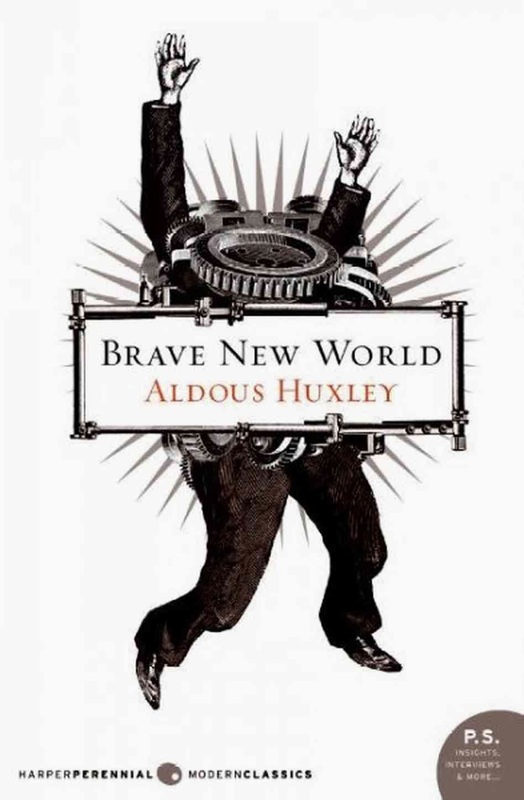 At the beginning of the school year, one of my students did a very fascinating presentation on Brave New World, and I decided that I would read it. I am so happy that the school where I teach has copies of this book in the book room, because if I had spent money on this book, I would be quite unhappy. Brave New World is a satirical novel that is attempting to look at the dangers of a totalitarian government controlled society. Both novel deals with the theme of a society that is totally controlled by the government. In The Giver, the plot is driven by the characters, and I was able to completely identify with the characters and this style of writing assisted me in liking this novel a lot. However, Brave New World is plot driven, and I found that the details that were given about the society could have been condensed to move the story line alone. I really did not get into this novel until near the end, and by that time, I had already lost interest. If you have read this book...holler at me! I thought the story line was blah. George Orwell's 1984 was better I think, although it's quite frightening and just as depressing. Yes Carol, the story line was blah. I"ll be reading 1984 shortly, and I am looking forward to it.